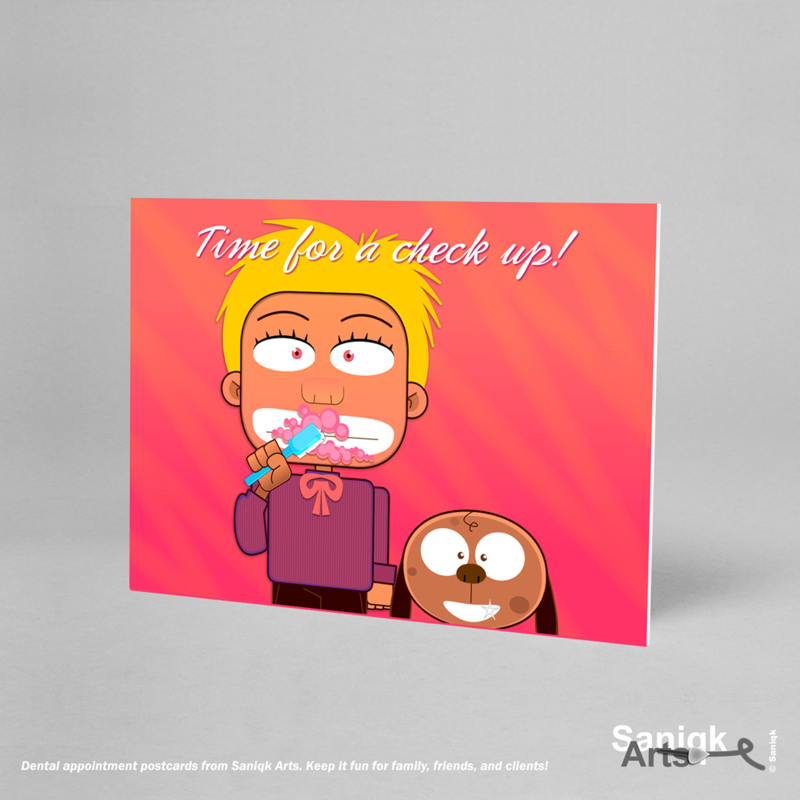 Saniqk Design Studio Blog | Saniqk Arts – Dental Postcards! ← Saniqk Arts – RRSP Postcards! This entry was posted in Illustration, Saniqk Arts and tagged dental, illustration, postcard, saniqk arts. Bookmark the permalink.